High graded, 500 degree durable, thick cotton, waterproof silicone double layer. 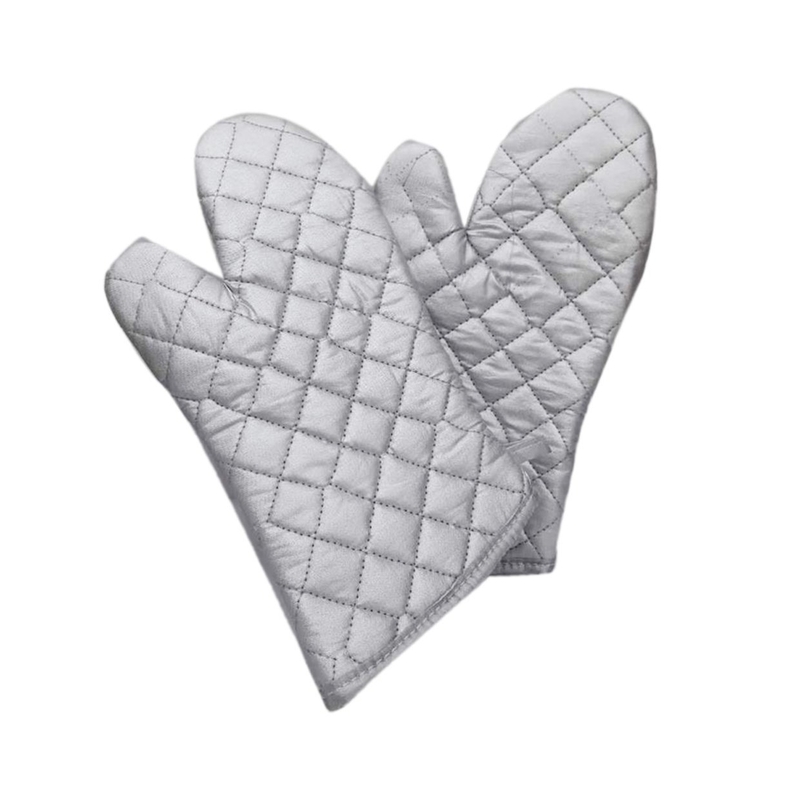 Increased the comfort and the durability of the gloves, will not swear in short time wearing. 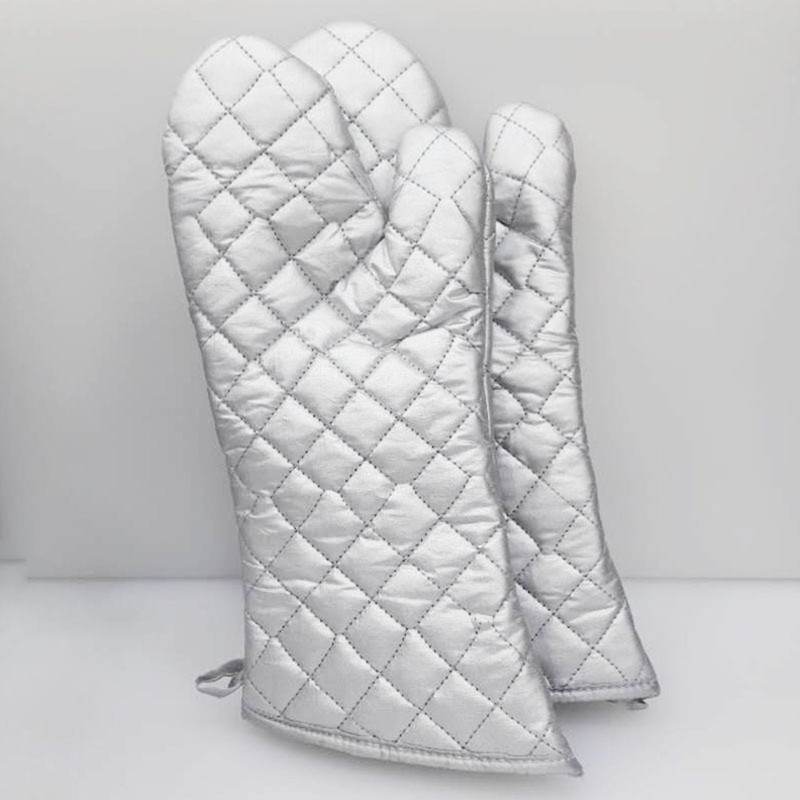 Ultimate comfortable kitchen oven mitts with non-slip grip. 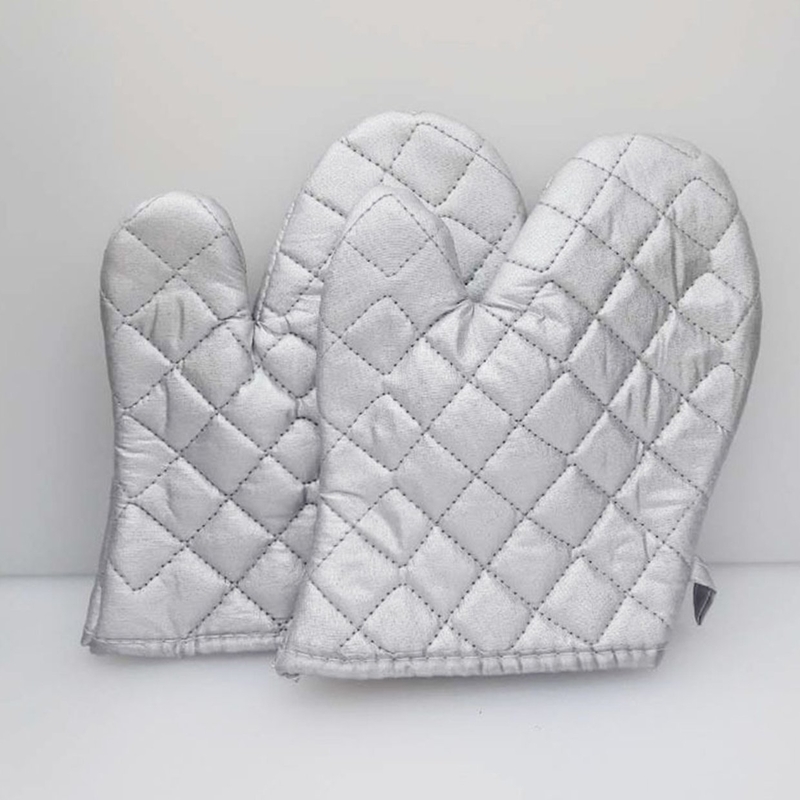 With silicon texturing of the five fingers both side, its easy and flexible enough to put on or take off and allow easy finger movement. Hand washable for easy and convenient cleaning. 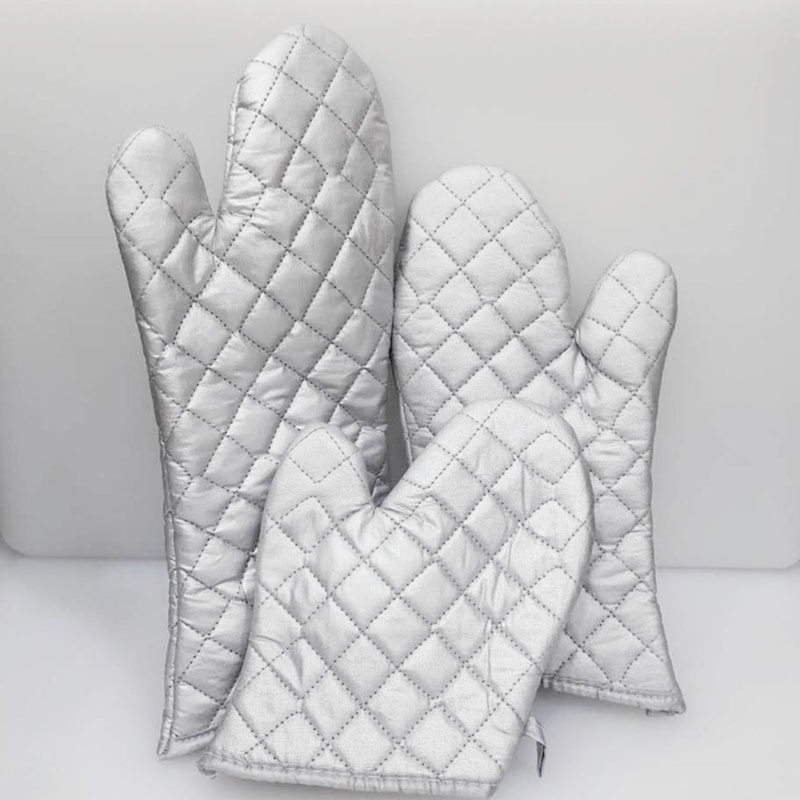 This insulation gloves that fits large and small hands alike,use it for your green egg, campfire, charcoal, fireplace, pit & barbecue gas grills as well. You can also use them as a pot holders, just the perfect set of 2 that will protect you from any danger. 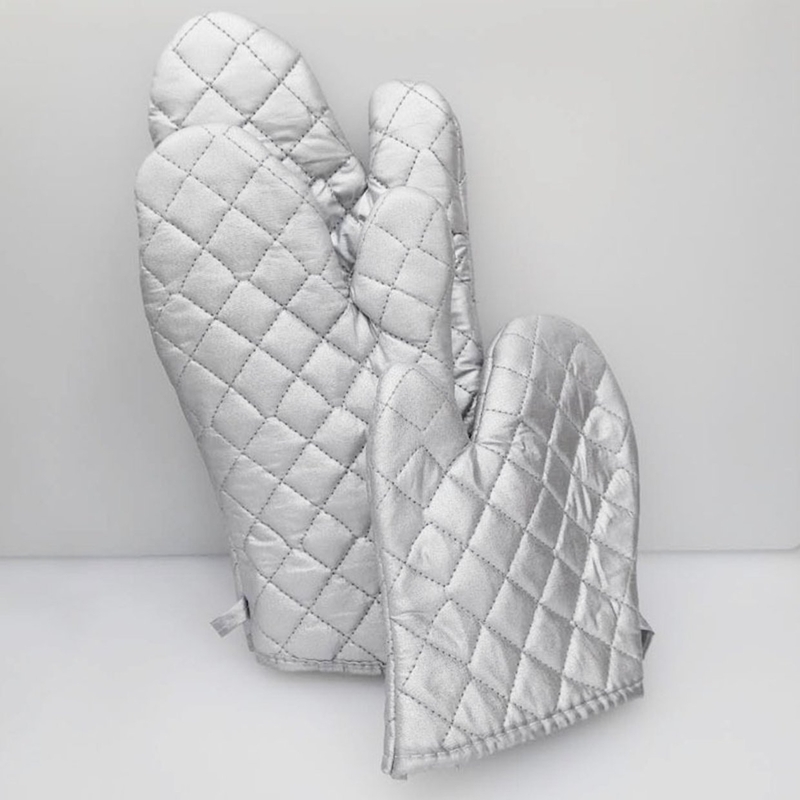 Use as Oven Mitts, BBQ Grilling, Fireplace or Wood Burning Stove or Welding Gloves. 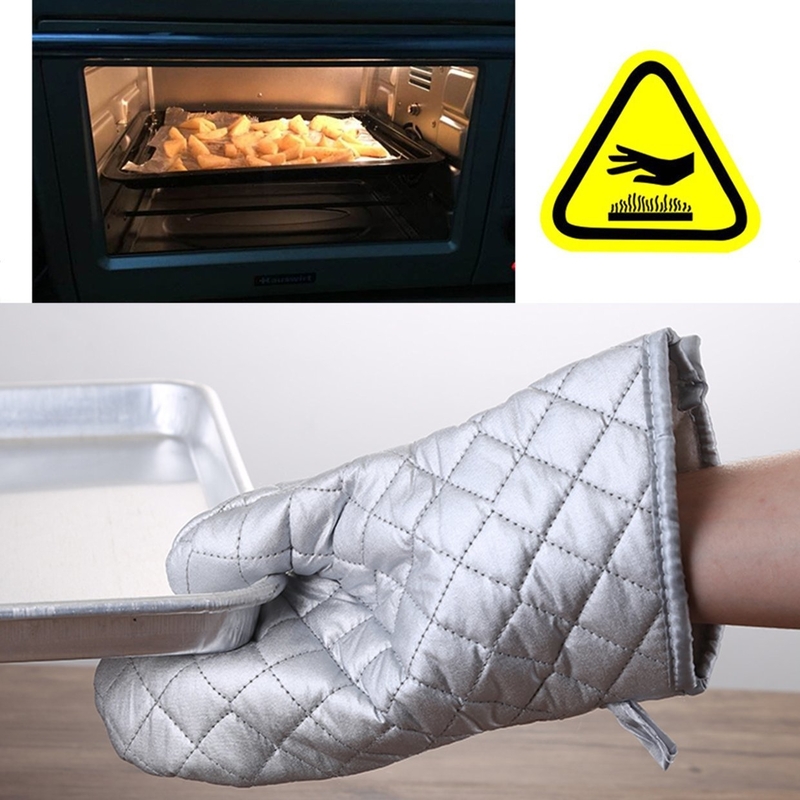 Can even be used as Hot Pads to protect your counter tops or tables.